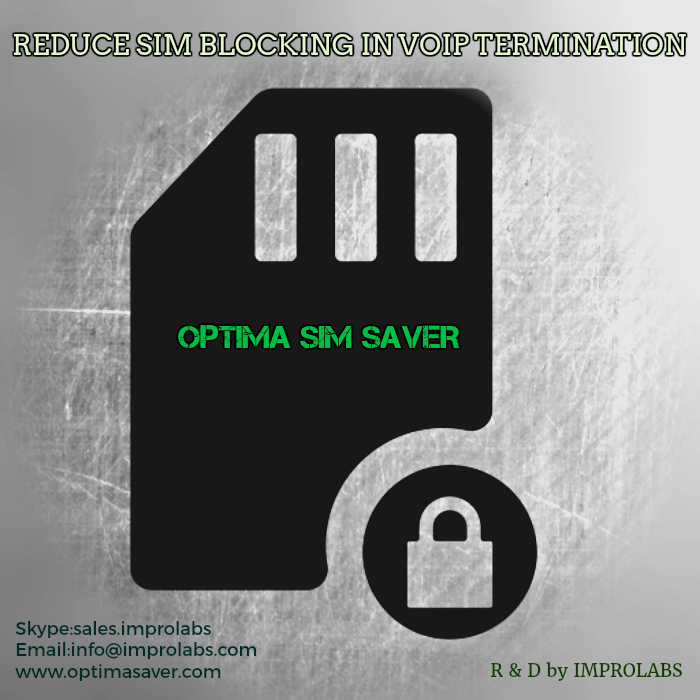 IMPROLABS has brought its own application for reducing 'SIM Blocking' in VoIP call termination businesses. Its now available where sim blocking is a frequent issue. It is a blend of existing human behavior features and automated advanced pattern recognition algorithms. Optima Saver uses a couple of techniques to deliver better quality of voice while consuming much lower bandwidth. 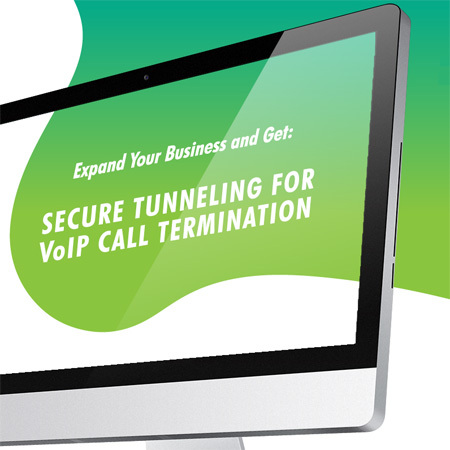 Optima Saver enabled voice network can handle upto 5 times more VoIP calls than a normal voice network with the same bandwidth. Optima Saver is a product of Improlabs Pte Ltd. Improlabs is a Singapore based IT solutions company specialized in the communications and IT based services. We are continuously working in the communications and IT domains to bring something new and innovative for the customers. Though Improlabs Is comparatively newer player In the communications and IT solution market, the founders and team members are long term experts in the related domains. Within a short time, Improlabs has developed a substantial client based in the USA and the international market. This was possible due to the continuous effort from the experienced and skilled RnD, development, support and business development teams. Our dedicated development, sales, support and customer care teams are working hard to achieve maximum satisfactions from the customers. Our mission is to give people the power and freedom to connect with each other, from any where in the world, in the most cost effective way. In order to meet the challenges of the changing communication-world, Improlabs has started its journey. We always strive To provide top quality services to our clients at affordable price. Improlabs believes customer satisfaction is the main driving force for development of any business and puts maximum effort to achieve the maximum customer satisfaction. making amazing ideas into great products! 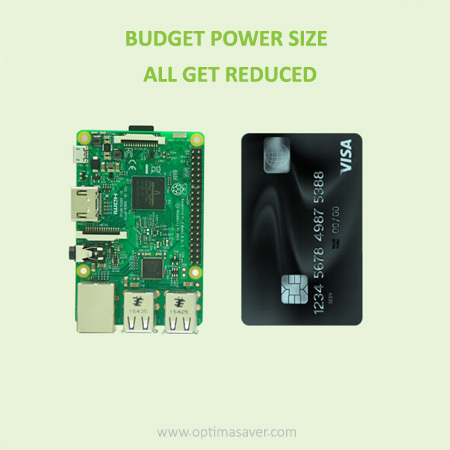 Optima Saver comes with so many features that its hard to mention them all in one place. We offer many unique and state of the art featuers, in addition to what other companies offer, and below some of the key features that we are proud of.